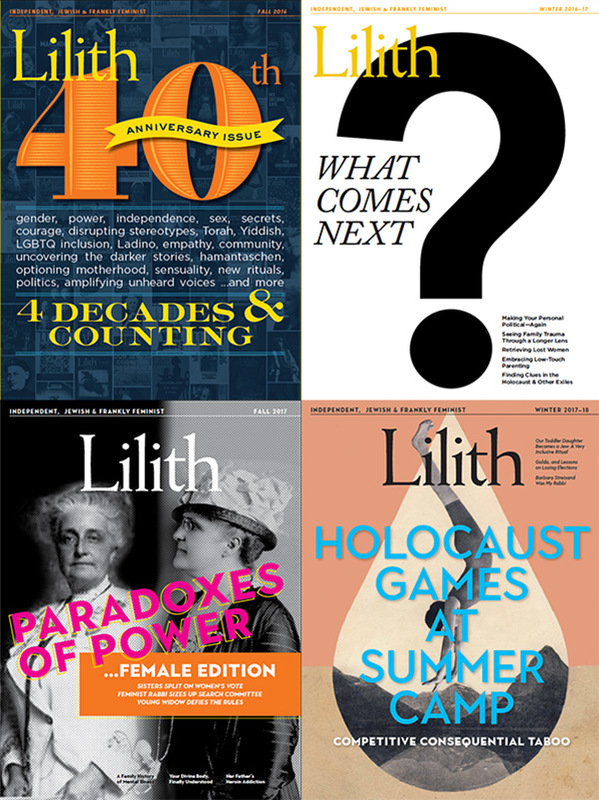 Lilith Magazine—independent, Jewish & frankly feminist—invites submissions of quality short fiction, 3,000 words or under, for our Annual Fiction Contest. The magazine proudly spotlights both emerging and established writers. When selecting what you'll submit, please remember our tagline, and familiarize yourself with Lilith by visiting our website. Winner receives $250 and publication. No fee to enter. Please email your entry to info@Lilith.org with “Fiction Contest Submission” in the subject line.